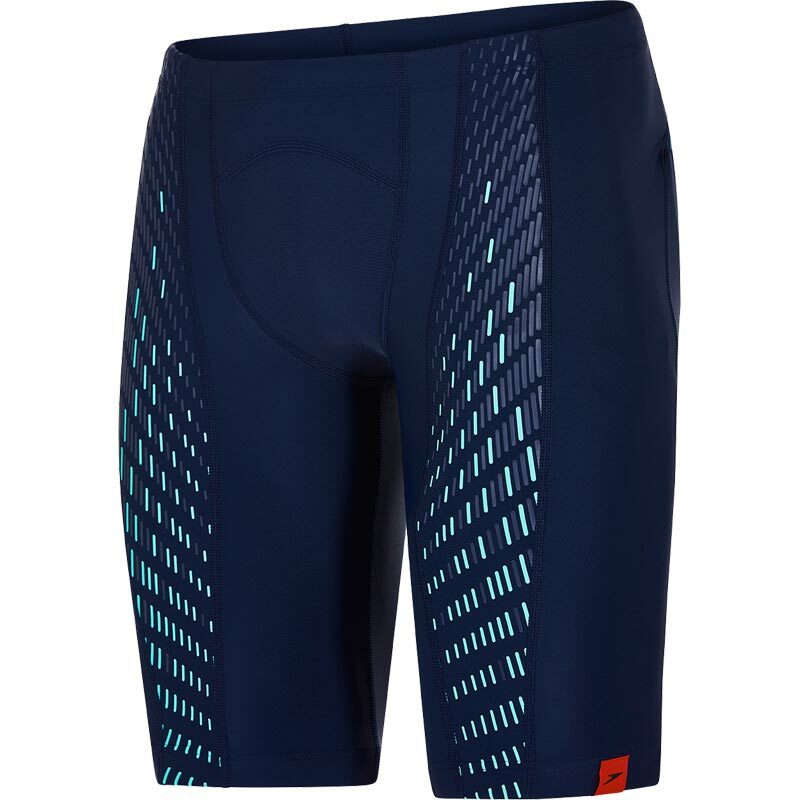 Built for training, the Speedo ® Fit Powermesh Pro Jammer features power mesh leg compression to enhance your muscle awareness and promote a better body position in the water, helping you to swim faster for longer. The engineered V cut construction provides added comfort and security. Chlorine resistant for long lasting colour and fit. Power Mesh leg compression - Enhances awareness of major thigh muscles to promote better body positioning. Great value , good fit and perfect for its purpose.